How does led or photobiomodulation work? Chromostimulation, how does it work on your body? Chromostimulation, led photomodulation or photobiomodulation… the names are not lacking to describe this therapy essentially intended for the regeneration of the skin and cells in general and widely used in the field of aesthetics. But how can light help you look younger? This may seem unthinkable and yet LED photomodulation is indeed a chromostimulation therapy that acts directly on your cells by the sole action of cold light. Painless and without side effects, it stimulates the production of collagen and elastin to provide your body with anti-aging care. Focus on the method…. To understand the principle, it is first necessary to define photomodulation by led. Indeed, it is a method that uses pulsed light and colours to trigger chemical reactions in your body. These reactions will reactivate the sleeping cells. When you wake up, your cells will produce collagen to heal, moisturize and reduce wrinkles in your skin, among other things. Many applications are possible such as the treatment of acne, the reduction of baldness or the disappearance of stretch marks. Most of your skin problems and especially skin aging come from oxidative stress. This painless method with no side effects helps to fight against the oxidation of your cells by regenerating them from the inside. The colours used stimulate the area concerned to act in depth and sustainably. Particular led photomodulation device, how to use it at home? 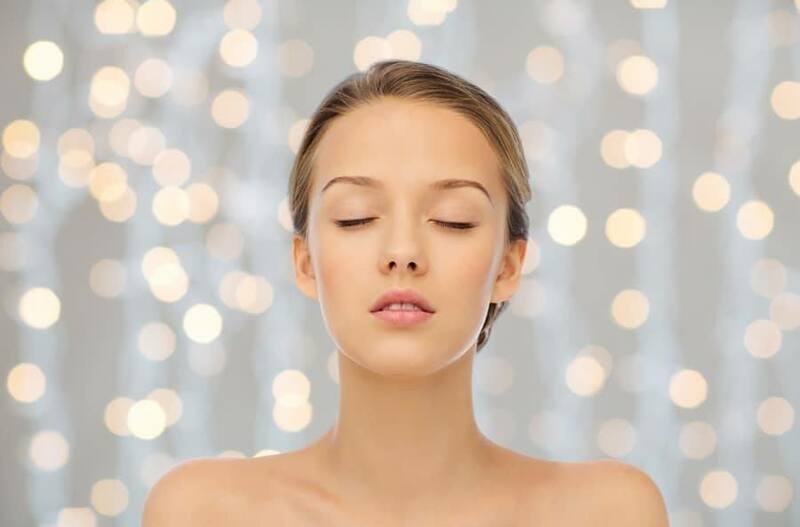 To benefit from this renowned anti-aging and restructuring therapy, you must either go to the institute or have a special led photomodulation device. Both allow good results if you follow the exposure instructions to the letter. You can thus practice your treatment session at home, in your living room, at a time that suits you, on the part or parts of the body that need it. Without aggressing the skin or causing pain, the LED lamp plays on the colour palette to stimulate the area to be treated. It is sufficient to expose yourself to this light for a specific time, usually half an hour, to perform the treatment. This operation must be repeated several times to obtain a lasting result. This therapy is used to reshape the face and body as well as to erase the marks of time and the scars of the sun. To slow down the ageing of cells, whatever the part of the body affected, homemade led photomodulation is an effective alternative. This photomodulation of the brain allows several applications in different fields.